This is Typing as easier Beat Myanmar Keyboard while and Gold Application. We are using of Bagan Keyboard is a Myanmar Keyboard from emphasizing and hard-working developing as Myanmar Langauge Typing system. It also provides the perfect solution of Android Myanmar Language thus I would like to remind you who communicate via instant message, with an easier, faster, and smarter. 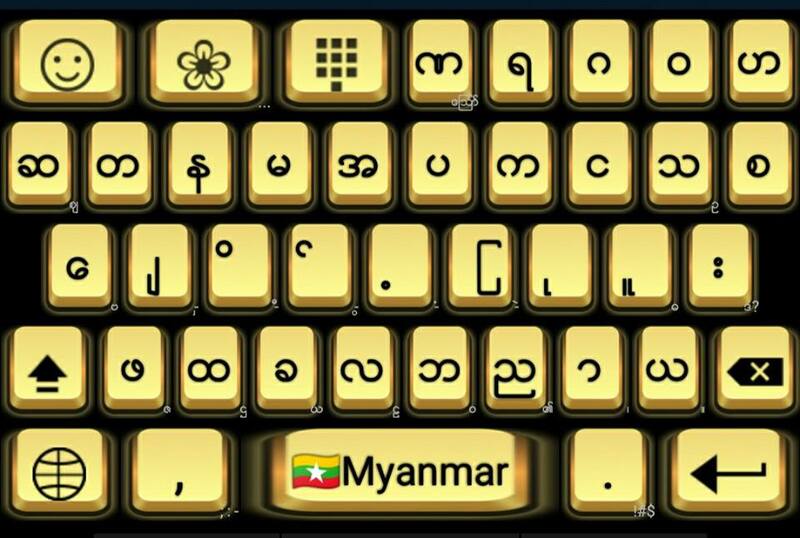 it is also Nominated by Myanmar Android of Myanmar Keyboard. One of Digital winner are going to use the most of Myanmar font. When you are using of Myanmar font, it is come to complete you with suggestions. It saves your time with predefined share cut phrases. It provides various composing options to be compatible along with various of android devices, It is supporting android devices, it is 2.2. hardware specifications. 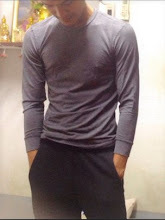 The development team is always taking care of every users feedback and claim, to provide you a better experience of typing instant messages, also to go with flavors at your wish, both Zawgyi and Myanmar Unicode. 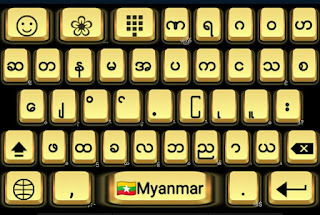 0 Comment to "Myanmar Keyboard while and Gold Application New Version 1.0 Apk"